I will help you safely and positively address the behavioral issues and the training goals that you have for your dog or puppy. We never turn down an assignment because of breed or behavior. I have never seen a dog that can’t be helped. Oftentimes we are the last resort. Please call us. Don’t give up. For new puppy owners. Get started right. The earlier the better. Avoid the mistakes that most people make. I love dogs and people, and I particularly love people who love their dogs. They are the best! 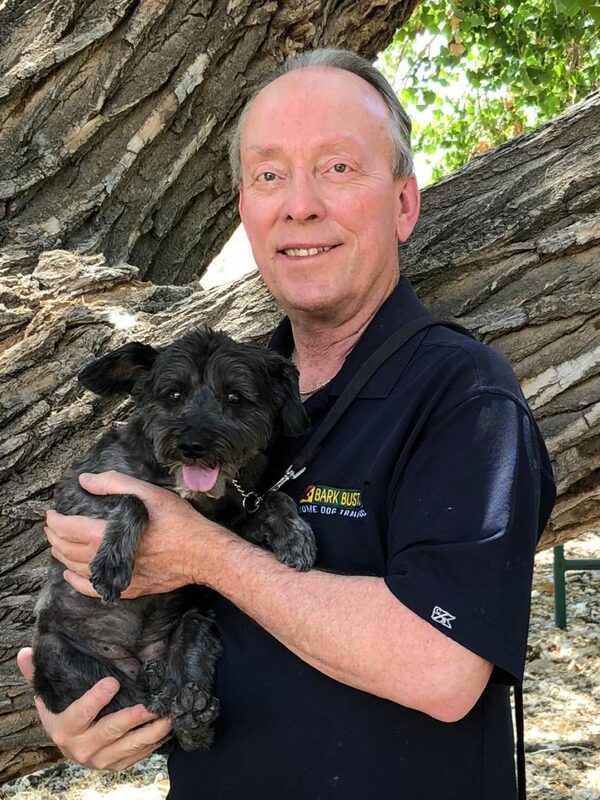 I have had dogs all of my life and have come to realize that despite our love for our dogs and our best intentions, oftentimes we can all use some help in making our dogs and the relationships we have with them the best that they can be. I love to teach, solve problems and share Bark Buster insights into canine psychology, motivation and communication. Canine behavior problems can become family problems and I love to help restore family tranquility. “Jim’s advice and training techniques have proved to be invaluable. My home life with my dogs is much more peaceful and they are happier dogs. Before Bark Busters, all three dogs were constantly competing for attention which led to chaos and fighting. I will continue to practice the techniques, making me a better dog owner and pack leader.” Paulette B. The methods we use are positive and are based on the canine point of view and canine communication which we call ‘Speaking Dog’. As such they are completely natural for your dog. They do not rely on strength, force, pain or discomfort. For example, we would never use prong collars or shock collars to shape a dog’s behavior. In fact, I challenge my clients to be extremely gentle in the handling of their precious canine companions. The training is relationship based and strives for a relationship incorporating love, trust and respect. By providing the leadership your dog craves you will provide a sense of safety and security which is truly a gift! “Improvement seen in all three dogs after 3 days.” Dawn T.
We train in the home where the dog is most comfortable and distractions can be managed. It is personal, private and customized. We set the scene for success. 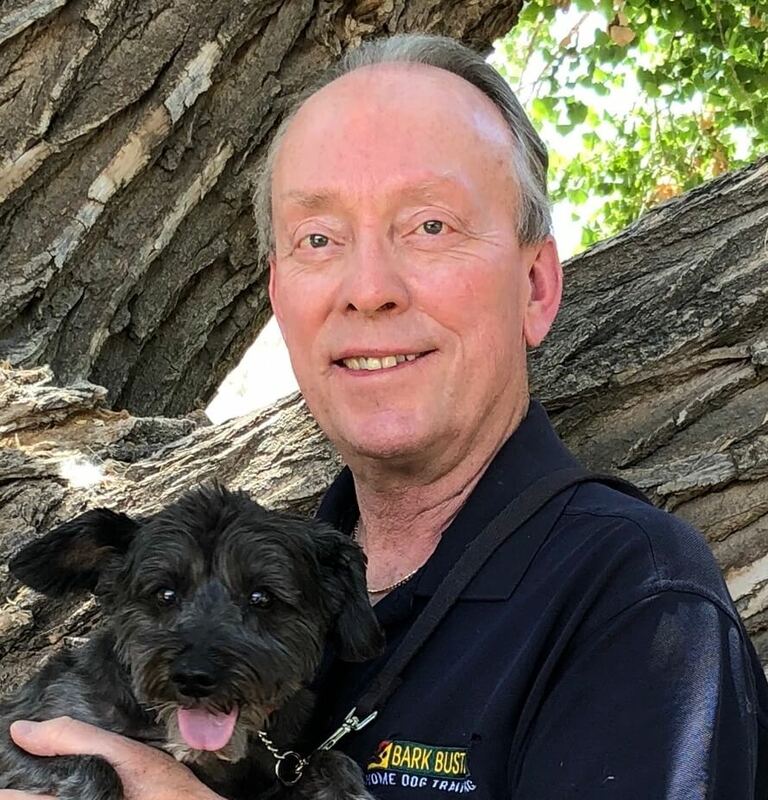 When you engage me as your Bark Buster trainer you will be assisted in achieving specific training and behavioral modification goals. You will be given tools, techniques and exercises but you will also be given a knowledge base and framework for the understanding of canines that can serve you for years to come. It’s fun and interesting. You will be surprised by some of the things that you will learn!